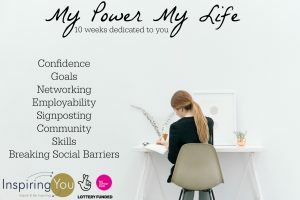 Our My Life, My Power Women's programme ran in Leicester from June - August 2017. 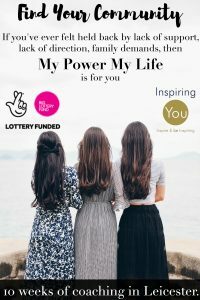 This programme saw a range of women from various communities join us to improve their confidence, life skills, relationships in the homes and with their partners, as well and career prospects. Click on the photo above to see some of the pictures from the programme. We did not always remember to take photos, so here are only a few. We are grateful to the National Lottery for funding our project.